You should take a chance to sell online. 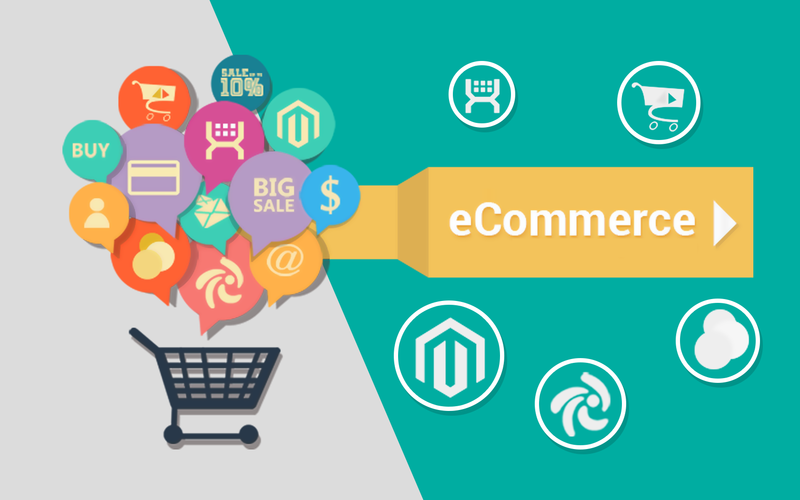 E-commerce is a potential market and it will develop more and more. As a trend, buyers’ shopping habit is focusing on online shopping. To operate an online business, you can design a website or open a store on a platform. There is a series of platforms to choose from if you want to begin your own online shop. We will recommend some well-known platforms below. 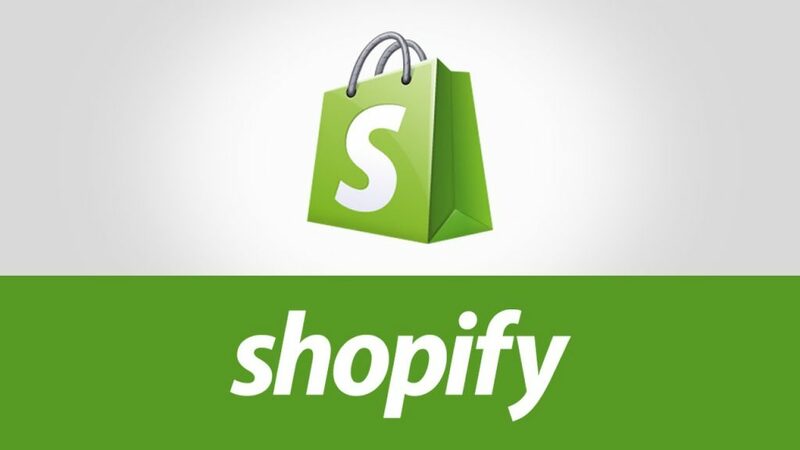 Shopify is one of the most popular e-commerce platforms. You can find so many kinds of product on the Shopify. Everyone sells clothes, garden kits, inferior furniture, etc. Many merchants sell food and drink in this platform. Try to earn money from the beverage or food industry! You are supposed to ensure some conditions like food safety, health department regulations, market research, and packaging. You can launch a clothes store in BigCommerce platform. This is a popular e-commerce site too. We give you some pieces of advice before you run the apparel business. You need to figure out niche and identity. The reason for opening a store in BigCommerce is that it supplies coupons, discounts, and gift cards with every pricing plan. 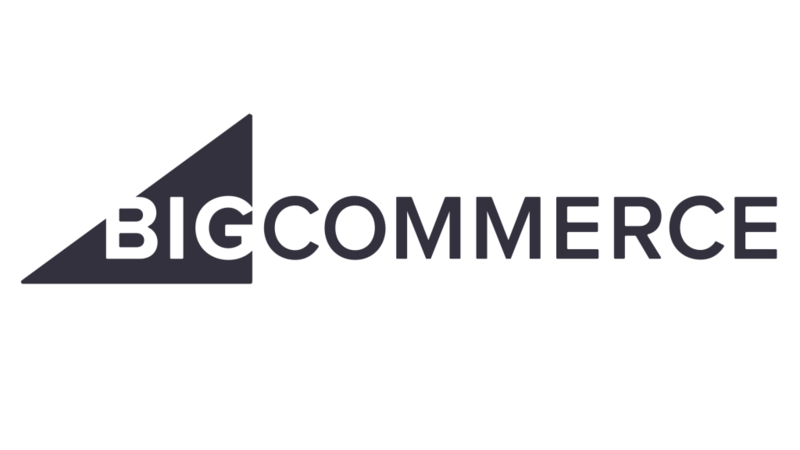 BigCommerce helps customers to checkout easily thanks to PayPal and instant check-out. It is able to integrate on eBay, Amazon, Facebook, Pinterest, and Google. Moreover, merchants can customize stunning designs. BigCommerce is ideal for fashion designers who desire to sell their own products. If you have an idea about selling toys, you can go to Wix.com. We’re sure that it’s hard to find a better option than Wix. The website has a drag-and-drop interface. Because it’s user-friendly, it is a good choice for small store owners. Wix offers email campaigns and site review service to promote your business. Merchants track their sales and arrange to ship via the platform. They make use of PayPal integration. 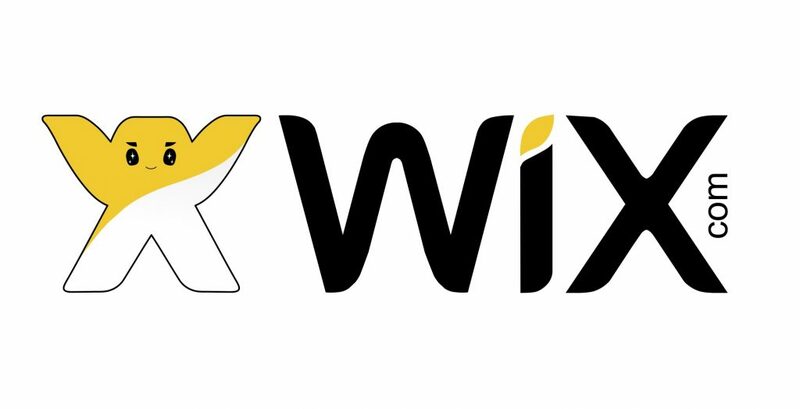 Wix ensures that all transactions are safe. You can sell a variety of products in three titan e-commerce platforms. Hope you succeed at running your business. If you are finding useful apps, visit https://autoketing.com/ and install email with love and shopify facebook chat bot.